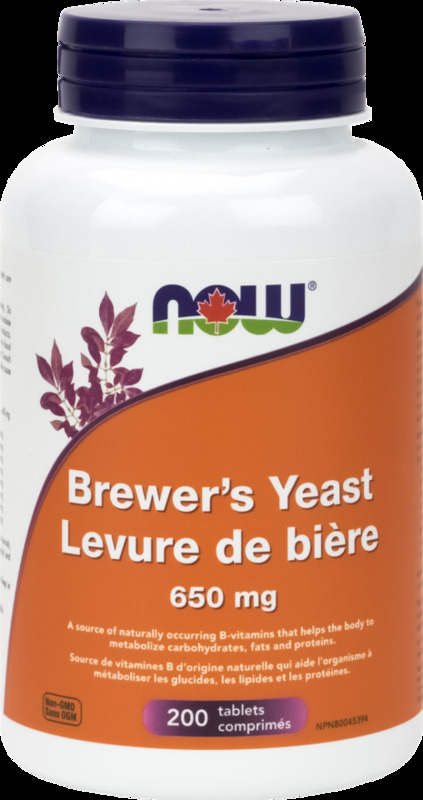 Brewer's Yeast is a good source of protein and several B-vitamins. It is produced by cultivation of Saccharomyces cerevisiae on malted barley in the production of beer. After fermentation, the yeast is separated from the beer, roller dried and debittered. 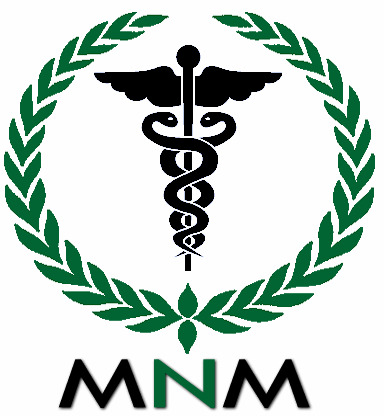 Non-Medicinal Ingredients: Hyprolose, Stearic Acid (vegetable source), Croscarmellose Sodium, Magnesium Stearate (vegetable source) and Silica. Do not use if you are pregnant or breastfeeding. Do not use if you are taking antidepressants such as monoamine oxidase inhibitors (MAOIs). Do not use if you are allergic to yeast products. Consult a health care practitioner prior to use if you have low blood pressure or if you are taking medication for high blood pressure. Consult a health care practitioner if symptoms persist or worsen. May cause migraine-like headaches in sensitive individuals.